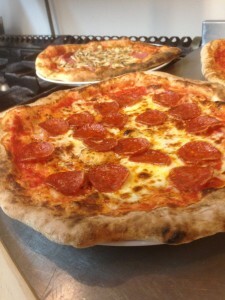 Blog | Caffe Portico » Weekly Pizza Nights! 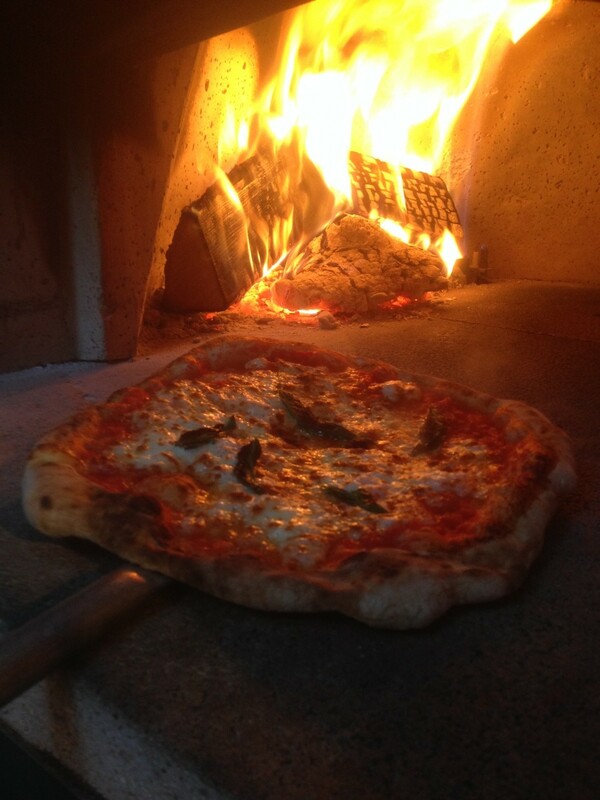 Every Friday will be Pizza Night at Caffe Portico! As the event progresses we’ll be brining out more Pizza choices to add to the menu as well as an antipasto range for you all to enjoy. Having this event weekly means no more wondering if you can get a pizza on a Friday or not. You’ll know every Friday is pizza night! We still suggest you book a table to ensure you can eat at the time you’d prefer, which couldn’t be simpler, either give Sim a quick call on 07856653156 or leave a comment on the Facebook group with the number of people and the time you wish to eat. For the music lovers among you, Caffe Portico Jazz/Music nights will be returning with a new programme very soon. We are currently sourcing some great new acts and lining up some well known favourites. These music nights will now be held on a combination of week nights and weekends, but we will give you plenty of notice to put the dates in your diaries. Keep an eye out for all the new and exciting changes at Caffe Portico. Comments Off on Weekly Pizza Nights!